Salvator Barone and Bobby Ross lead the tournament in scoring. 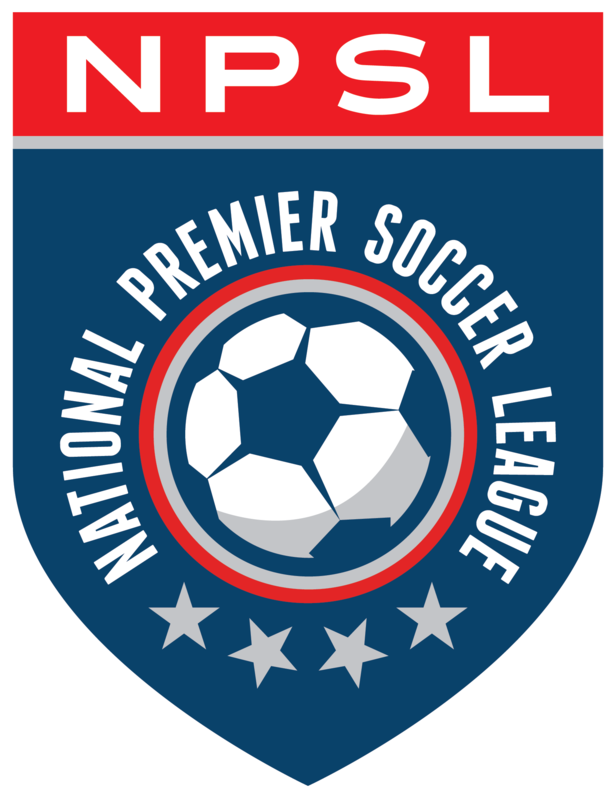 The Midwest Region reigned supreme at the 2015 NPSL Combine Tournament after two impressive wins against formidable competition. The Midwest Region team defeated the West Region team 2-1 on Saturday followed by a 2-1 win over the South Region on Sunday afternoon. The combine tournament got off to a great start with an exciting match between the South and Northeast Region teams. It would be decided on penalty kicks after Salvatore Barone (Brooklyn Italians) and Ehjayson Henry (Jacksonville United FC) each scored for their respective regions. The South would emerge victorious, topping the Northeast 3-2 on PKs. The Midwest got their first win thanks to goals from FC Buffalo’s Bobby Ross and Lansing United’s Brian Cunningham. Eder Guzman (SF Stompers) scored the lone goal for the West on Saturday. Everyone was in awe of the strike from Cunningham, including Rudland. Saturday’s winners moved on to the championship match the following afternoon, but not before the Northeast and West Regions faced off in the consolation game. Roberto Farfan (Spartans FC) tallied a goal for the West Region, while Barone later added one for the Northeast. The West would need penalty kicks to decide this one, getting past the Northeast with a 5-4 advantage on PKs. The championship match saw goals from Ross, Tyler Pasher (Lansing United), and Ezequiel Tejera (Miami United). A total of two goals from Ross would give him a share of the scoring lead (tied with Barone) for the weekend and help the Midwest Region claim the title. Thomas Beck (AFC Cleveland) summed up his team’s championship win and the weekend as a whole in a few quick sentences. Off the field, both Bill Peterson (NASL Commissioner) and Chris Ramsey (QPR Head of Player Development and Academy Manager) spoke at the team dinner on Saturday night, offering NPSL players and coaches different perspectives on the professional game.